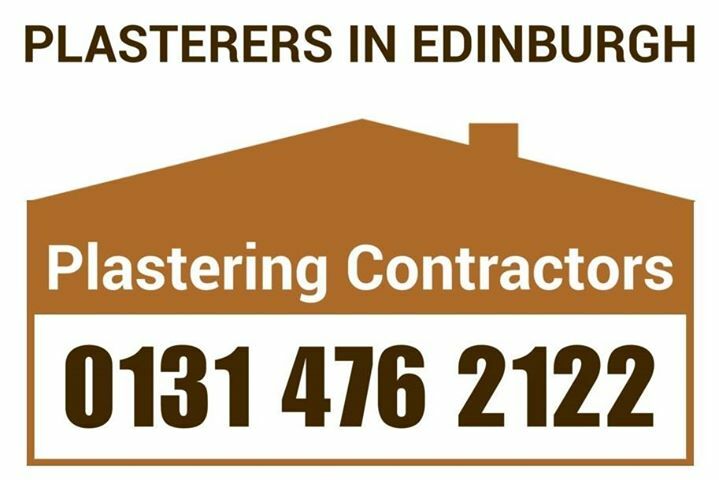 Plasterers In Edinburgh, Local Edinburgh Plasterers undertake all aspects of plastering services, including all water damage insurance claims throughout Edinburgh and Central Scotland. 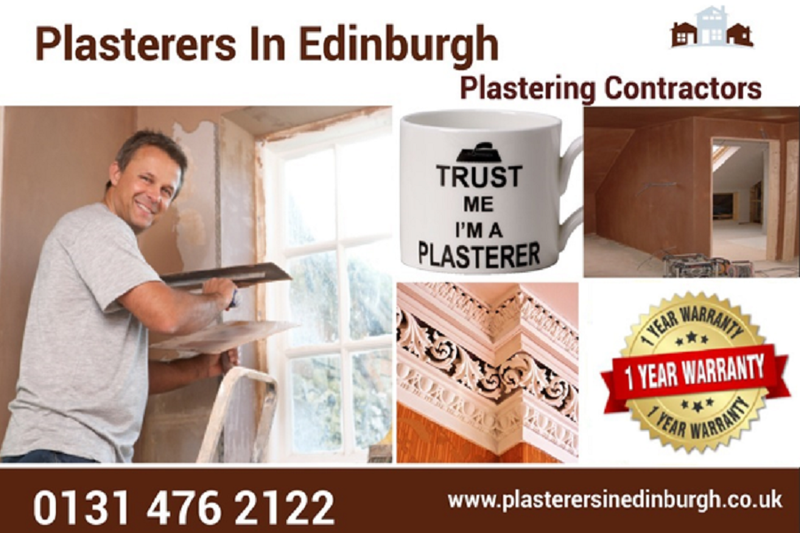 Whether it be a simple lath and plaster ceiling repair, wall plaster skimming, plaster cornice repair or ceiling coving needing installed, Plasterers in Edinburgh are a One Stop Shop. 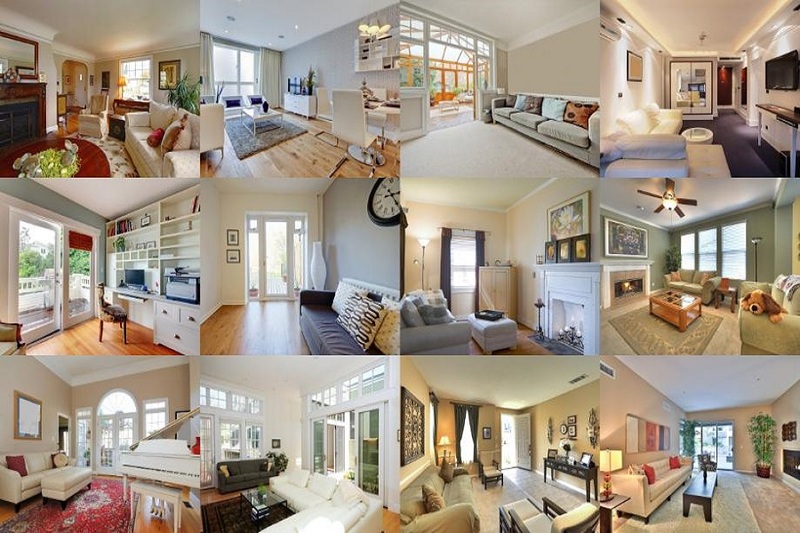 Plasterers In Edinburgh is a company that prides itself on the quality of the service it provides. 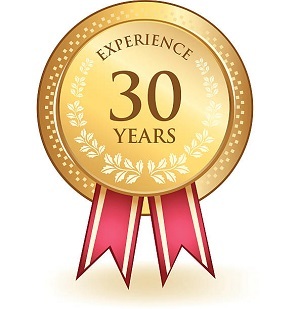 Customer relations are key to us, we understand we are entering your home, therefore we aim to carry out the work to a high standard, quickly, with the least disruption and in a clean and tidy manner. Our time served plasterers are passionate about their work, that’s why we can guarantee without hesitation that you’ll be delighted with the end result. Our plasterers are reliable and work to your schedule, so there’s no need to worry about your plastering project not finishing on time. 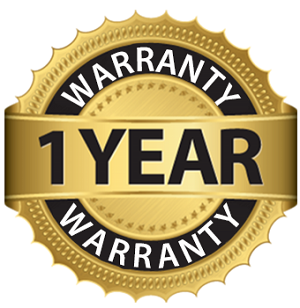 We strongly believe in giving our Customers 100% Satisfaction, Competitive quotes and a Professional Service to the highest Standard. 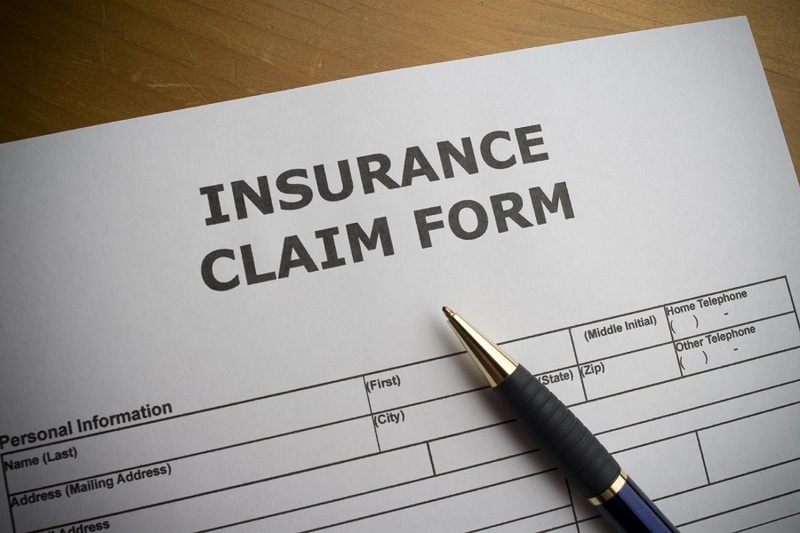 All aspects of plastering including skimming plaster, lath and plaster, plastering over artex, cornice work and insurance property claims carried out. Water damaged plasterboard and lath and plaster ceilings and walls repaired. All aspects of plastering and building repairs carried out, FREE Estimates & Advice.